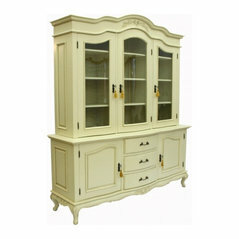 We've taken French furniture designs and given them a modern twist to create shabby chic furniture that will look gorgeous in your home. 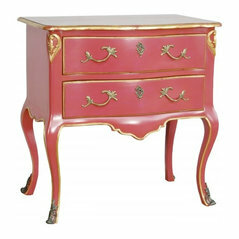 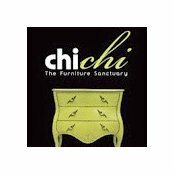 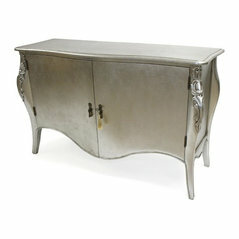 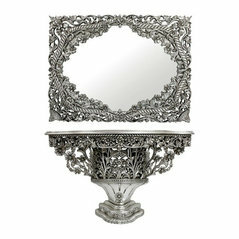 Chi Chi's exquisite French-style furniture will transform your home with a wonderful accent of shabby chic charm. 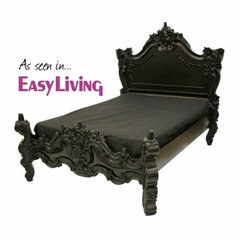 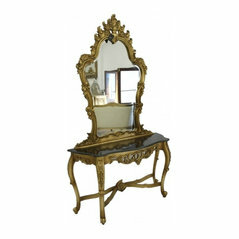 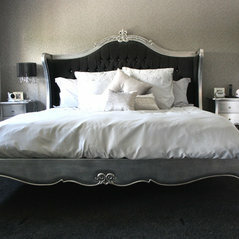 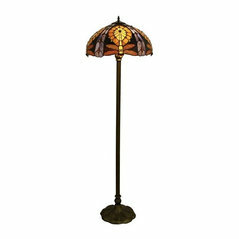 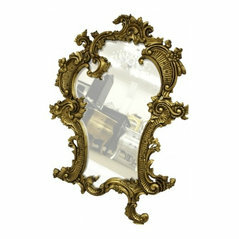 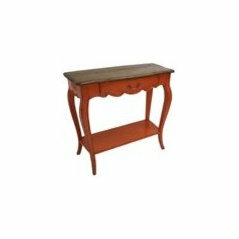 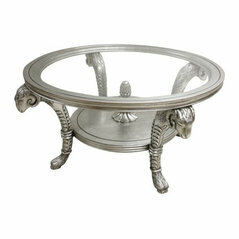 Suppliers of luxury French furniture, shabby chic beds and French style dining sets. 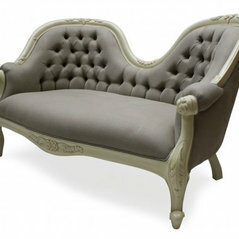 All items can be made to customers bespoke size and colour requirement. 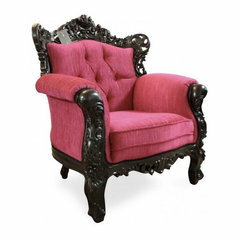 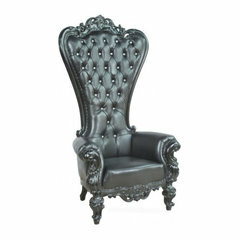 Add glamour to your home, add a throne!